'Boring' Singapore City Photo: What are you staring at? 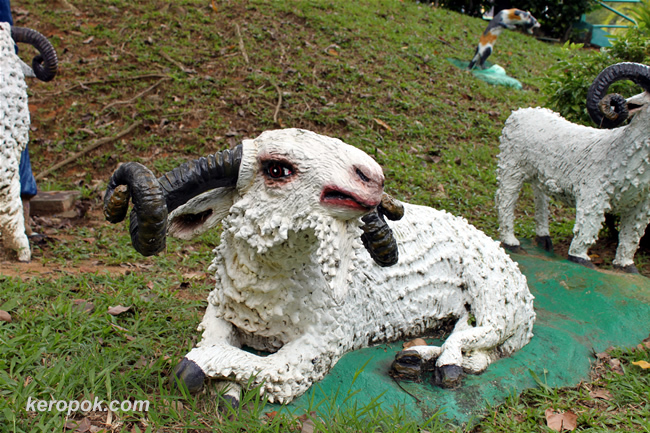 This is one of the animal displays you can see at Haw Par Villa. It seems to tell me, what are you staring at? Why are you taking my photo? He's giving you the eye!